Gaston Fence offers a full line of residential, farm, commercial and industrial fence products, access control, temporary, and guard rail. Whether you’re in need of materials and parts-only or a turn-key job fully installed, we are here to help. 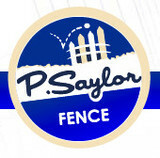 We’re a local provider for all fencing needs, products and materials. Serving the western piedmont of NC and upstate SC areas since 1965, we’re proud to say that we’re a third generation organization. 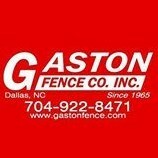 Gaston Fence is a licensed General Contractor in both North and South Carolina. We’re also a member of several professional associations, such as the American Fence Association, Home Builders Association and the Better Business Bureau. With our trained fence professionals and the use of our own equipment, each job or project is handled and treated with the highest standards. Our employees take part in our drug-free environment with high security clearance status. We’re proud of our workmanship and attention to detail. It’s because of these facts that we offer, with the upmost confidence, a full one year warranty on any labor and workmanship preformed by Gaston Fence Company. 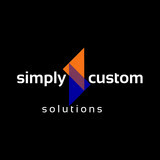 All of our materials are backed with a warranty offered by the manufacturer. 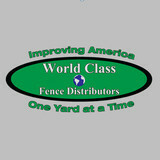 World Class Fence Distributors specializes in quality aluminum and vinyl fencing. For more information and for pricing, please visit our website. We have been serving the Carolina's for 20 years. 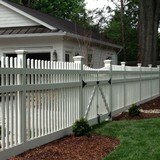 We have installed over 20,000 fences. Hundreds of customers have testified that our Customer Service is second to none!